Orlean Technical Solutions provides a broad range of facilitation and planning services to address your most challenging technical, commercial and political problems. Recognizing your investment in time and resources, workshop attendees can expect intense, efficient, high-energy sessions, thus ensuring maximum value. 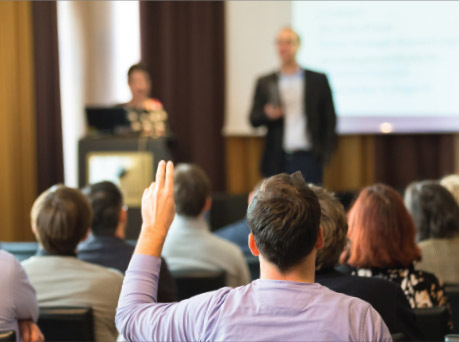 In customer-focused workshops, we also work offline with your company’s attendees to convey observational skills and listening techniques that enhance their depth of understanding. These concentrated programs address specific problems that demand precision, in-depth analyses and actionable results.